Daniel Ricciardo has revealed that he was at “such a low” and changed as a person during the 2015 Formula 1 season because of off-track factors, including Jules Bianchi’s death. Speaking on a special farewell Red Bull podcast after the 2018 season, his last with the team before switching to Renault next year, Ricciardo picked out ’15 as one of his most significant memories. Having come to prominence in 2014 by winning three grands prix in his first season with Red Bull and besting four-time world champion team-mate Sebastian Vettel, Ricciardo suffered a tougher second campaign at the team. 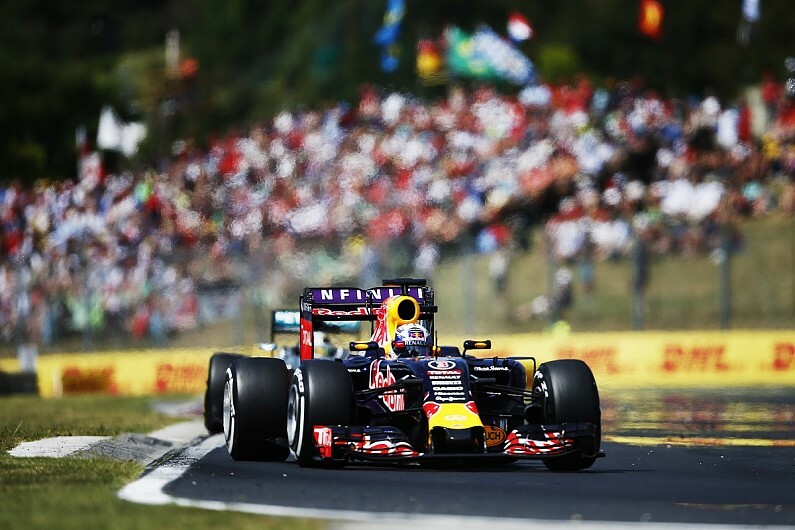 He was beaten by new team-mate Daniil Kvyat in the points and scored just two podiums all season, with the first of those coming at the Hungarian GP just days after Bianchi finally passed away nine months on from his crash in the 2014 Japanese GP. 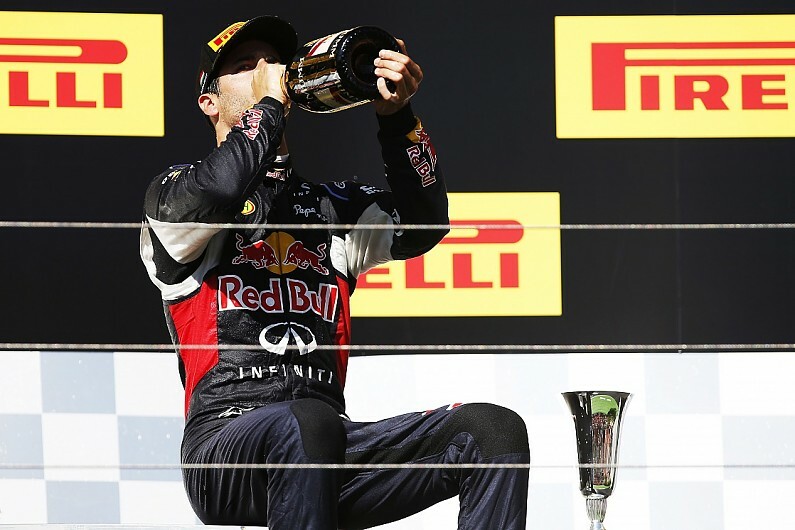 Ricciardo returned to winning ways the following year and 2015 proved to be the only victory-free season of his five at Red Bull.